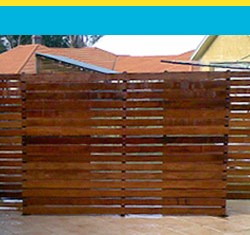 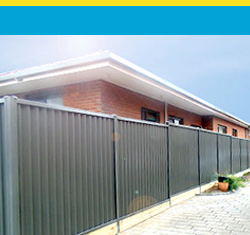 Amazing Fencing has been supplying and installing the highest quality Australian made fencing products and professional fencing solutions in Brisbane, Sydney and Melbourne for 30 years. 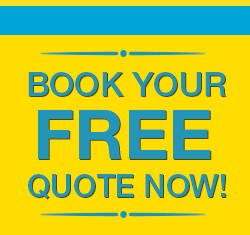 Today more than ever we believe in never taking anything for granted, especially not our commitment to you the customer. 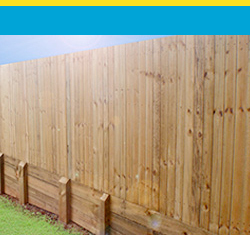 With this commitment we continually strive to improve and develop as a team to ensure we consistently deliver the highest quality most cost effective fencing solutions in Australia. 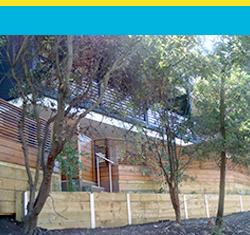 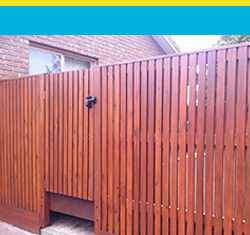 Whether the job is residential or commercial, big or small, the trusted team of professional fencing contractors at Amazing Fencing can supply build and install steel, COLORBOND®, PermaSteel and timber fencing solutions to suit your every need. 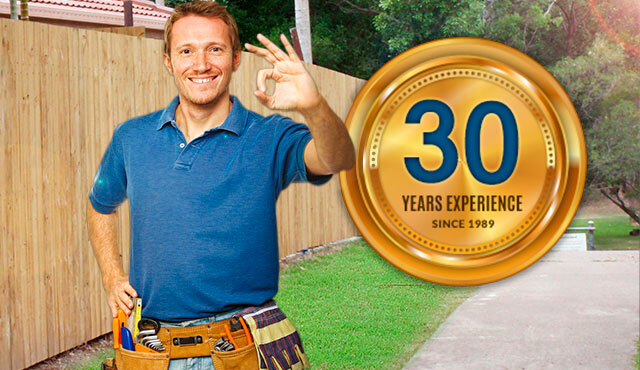 We aim to deliver the highest quality workmanship and personalised customer service in the Brisbane, Sydney and Melbourne markets.